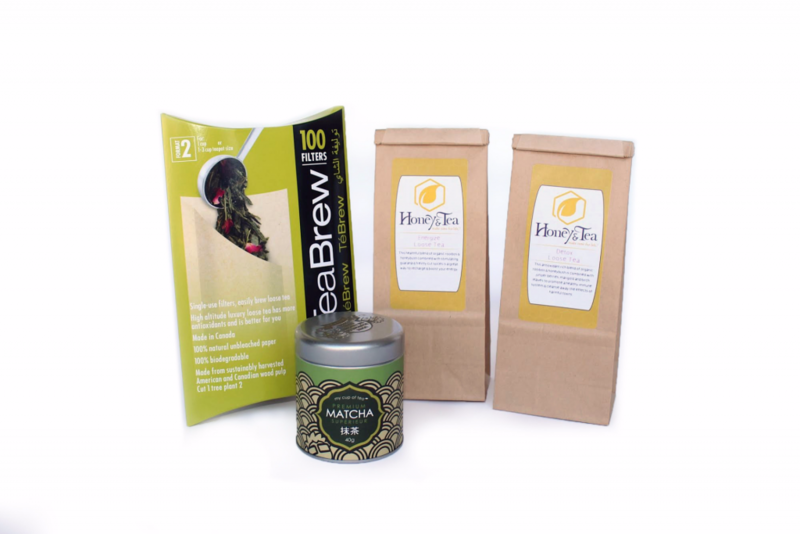 Independent retailers often stock those special, one-of-a-kind items that you won’t find anywhere else. Plus, when you shop at a locally-owned business, your money stays in the community and supports the home-grown artists and producers who helped make the items you purchased. 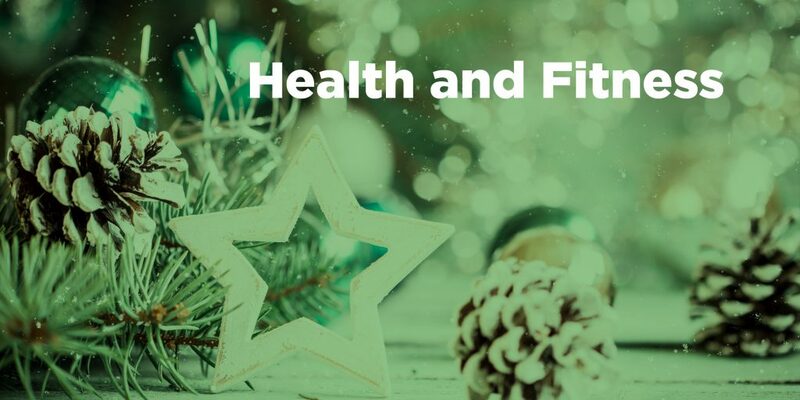 To help inspire your holiday shopping this season, we’ve compiled this list of health and fitness products from some amazing Futurpreneur-supported businesses. 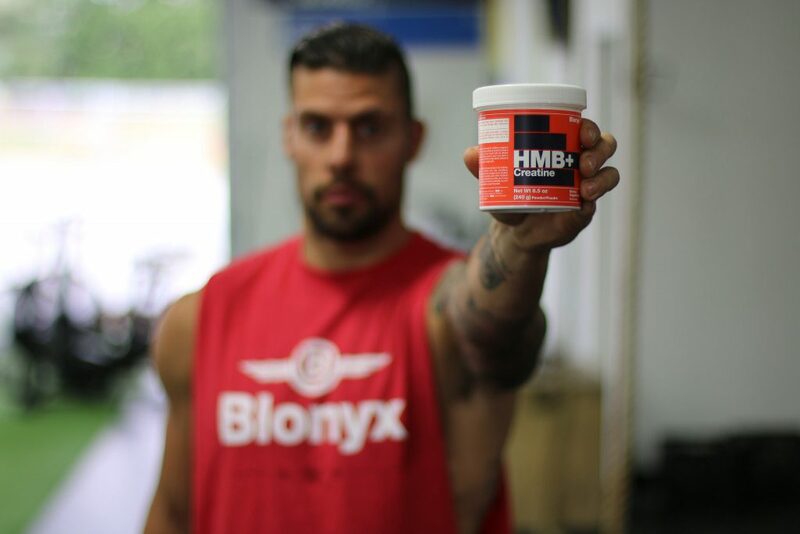 A clean and paleo friendly performance supplement for CrossFit athletes. 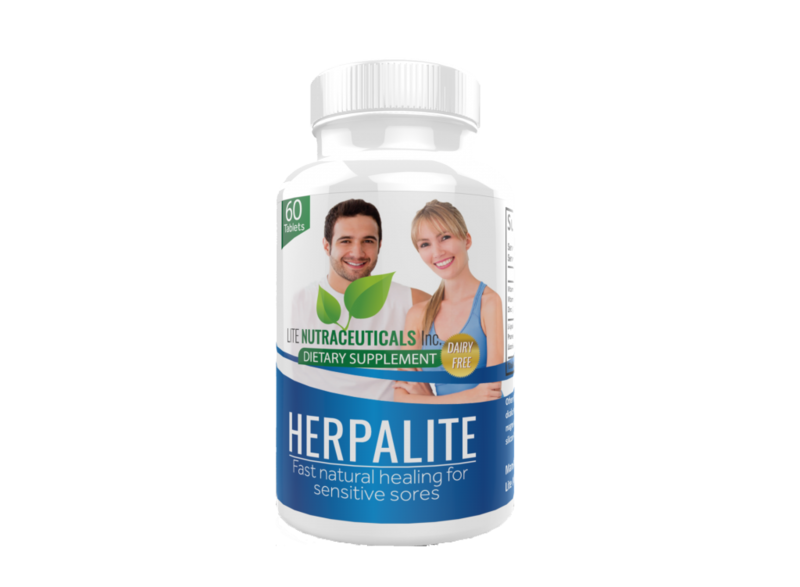 Prevent cold sore outbreaks with this Health Canada approved, high potency formula. We have carefully crafted an all-natural, daily pill to help you control cold sore and shingles outbreaks. If you are not completely satisfied, Lite Nutraceuticals has a 100% Money-Back Guarantee. Sustainable and High Performance fabric. Amazonas Light C02 leggings are made of the world’s first 6.6 biodegradable nylon yarn. It’s fully breathable, highly durable, four-way stretch, second skin touch, UPF 50+. It balances body heat, it’s wrinkle-free, non-fading and doesn’t shrink. The White Lion Valesco zip hoodie is made with a warm, stretchy fabric that adapts to your activity needs. This classic zip hoodie is ideal for winter or to complement an outfit. 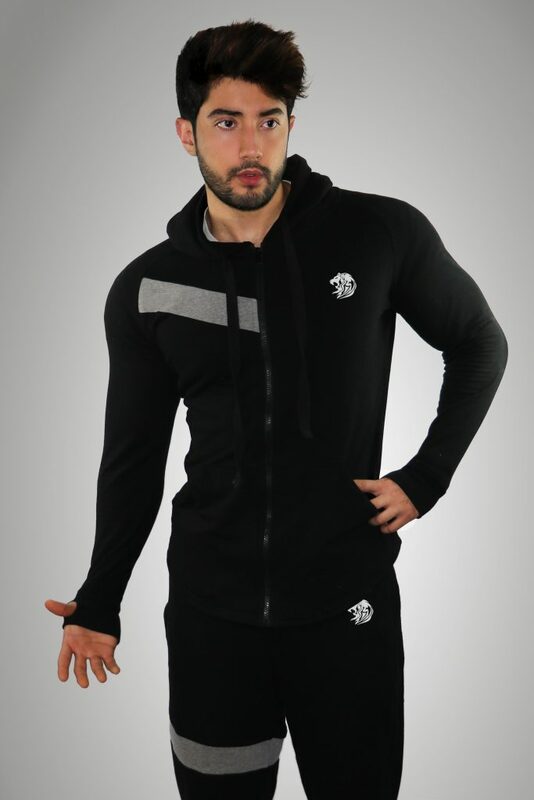 The Valesco hoodie is the perfect hoodie to wear in and out the gym. White Lion apparel, footwear, and accessories are made to inspire you and save the last white lions in the world (by donating a percentage of the profits to the Global White Lion Trust and other organizations that rescue and protect animals). 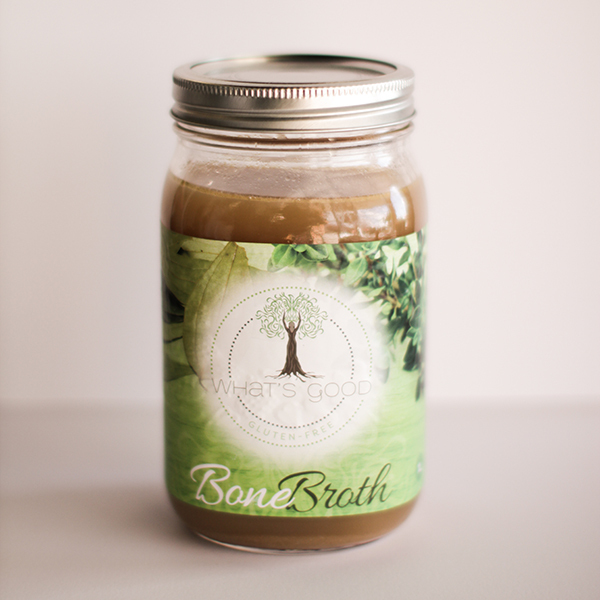 Made from grass-fed beef bones and organic chicken bones, bone broth is a nutritionally dense soup packed with minerals and nutrients. 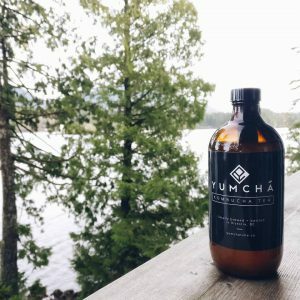 Bone broth is used to boost the immune system, reduce inflammation, heal the digestive tract and promote the health of skin and nails. 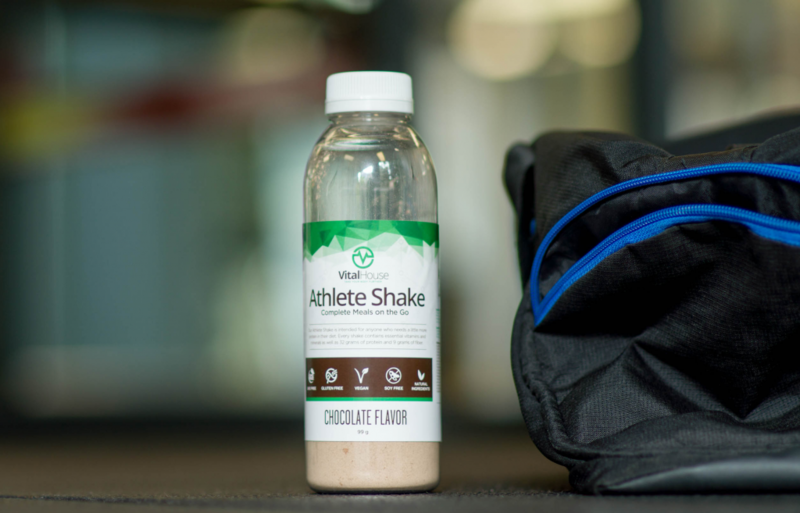 The Athlete Shake is the perfect meal for on the go. Just add water and mix for a high quality meal replacement made from natural ingredients. Never worry about not having a healthy option again. 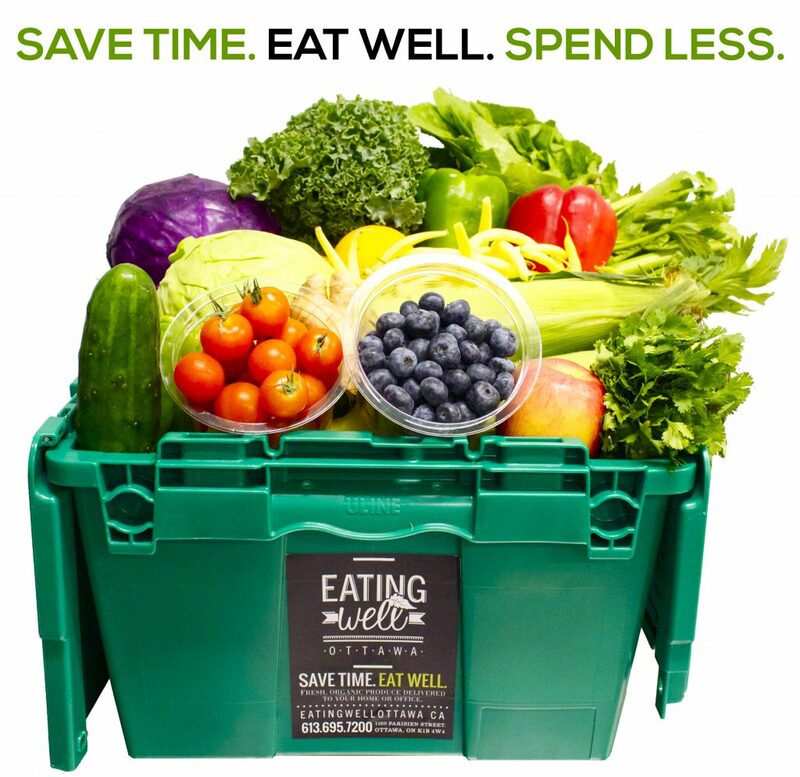 Certified organic pre-designed fruit and veggie box delivered right to your home at 15% cheaper than retail! Whether it’s your neck, feet or shoulders, tight, impinged muscles can put your life on hold. Scar tissue and adhesions just beneath the skin can limit blood flow to the area. 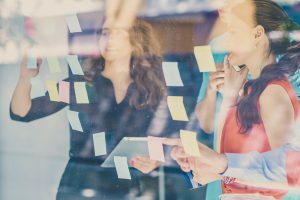 As a result, you’re left with uncomfortable stiffness and limited mobility. Sidekick’s Curve Muscle Reliever is designed to relieve the tension in your body. 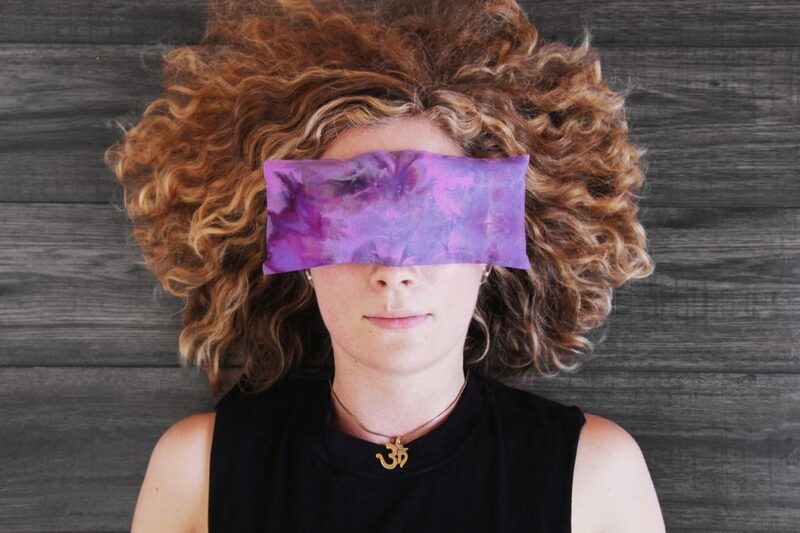 Samyoga Hand Dyed Lavender Flaxseed Eye Pillows are the perfect addition to your yoga practice and self-care routine. The weight of the eye pillow will soothe tired eyes and the scent of lavender has a naturally relaxing effect. Use your eye pillow in Savasana and before sleep to encourage rest and relaxation. lose weight and increase energy.